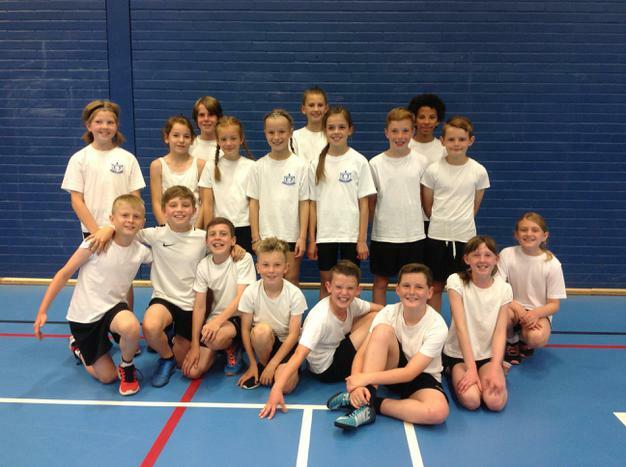 On Tuesday 26th June, 18 children from Years 5 and 6 went to Skegness Grammar School to participate in an Athletics Masterclass in preparation for the County Finals on Sunday 8th July. They were advised on each event and all practised using the equipment they will have on the day. A great morning finished with a large relay race involving all 18 of them to practise baton changes! We wish them luck for the finals coming up!